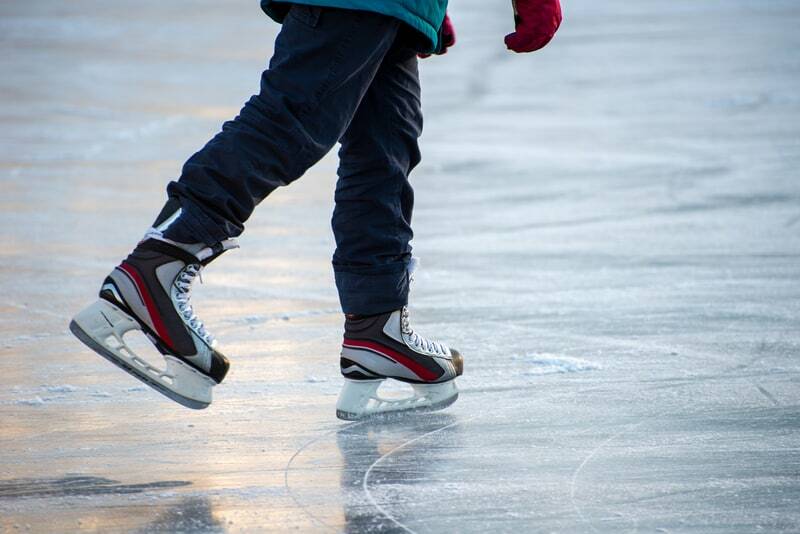 Ice skating season is not over yet so get your skates on! Here is a guide to the ice-skating rinks in Vaud and Geneva. Entrance prices vary and all rinks have skates that you can hire. The links below will all take you to the relevant website for prices, locations and opening and closing times. The ice skating season generally follows the ski season and starts in November or December and runs until some time in March (Lac de Joux however has a shorter season). 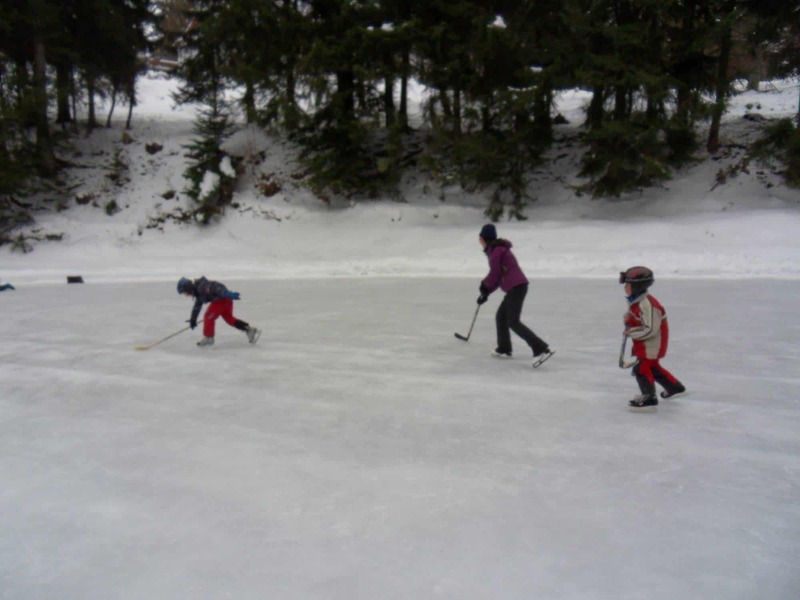 Skating is a great family winter activity. It is something everyone can do (if you don’t mind a bit of sliding around on your bottom) and is a lot less hassle and expense than a day of skiing. 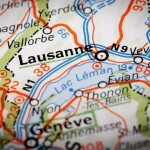 We have found 18 rinks below in the cantons of Geneva and Vaud. La Patinoire de la Réserve, La Réserve Genève Hotel Spa, 301, route de Lausanne, 1293 Bellevue Geneva, Tel. +41 (0) 22 959 59 59 free entrance and no rental fee for skates. Open to guests, members and restaurant diners. Lessons can be booked in advance. Lac de Joux, Vallée de Joux Tourisme, Centre Sportif, Rue de L’Orbe 8, 1347 Le Sentier, Tel. +41 (0)21 845 17 77. This is the largest natural ice surface in Europe. It is normally open in January and February depending on weather conditions. It is essential to check the weather before setting out. The journey is around 1 hour from Nyon. Lac de Joux, Vallée de Joux Tourisme, Centre Sportif, Rue de L’Orbe 8, 1347 Le Sentier, Tel. +41 (0)21 845 17 77. This is the largest natural ice surface in Europe. It is normally open in January and February depending on weather conditions. 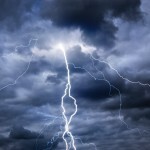 It is essential to check the weather before setting out. 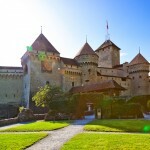 The journey is around 50 minutes from Lausanne. Parc des Sports, 1865 Les Diablerets. 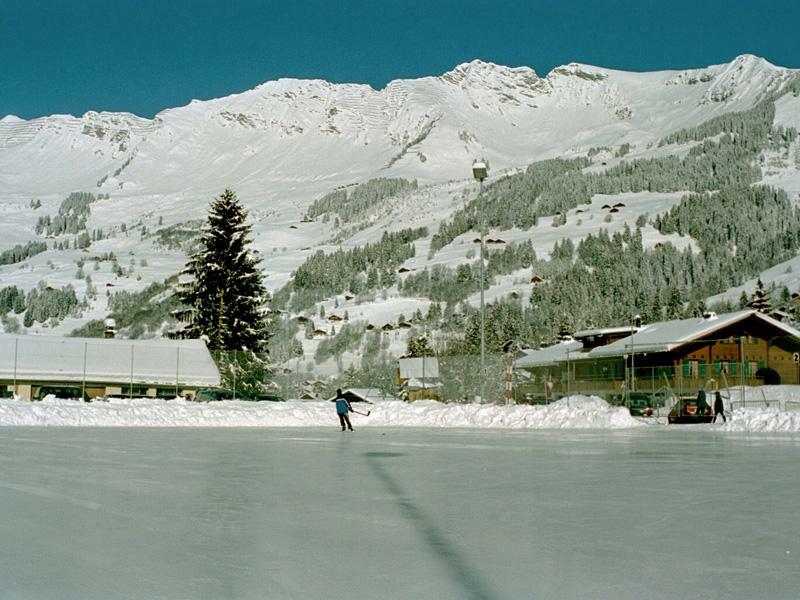 An outdoor rink surrounded by an alpine backdrop. Tel. +41 (0) 24 492 39 88. Vevey sur Glace, Case postale 20, 1800 Vevey 1, Tel. +41 (0) 21 925 53 55. A mobile rink set up for the winter season close to the main Place du Marché in Vevey. Les Paccots skate rink, Route des Dailles, 1619 Châtel-Saint-Denis (Les Paccots village). This rink is under a roof with open sides. There is a buvette next to it that serves warm drinks and snacks. Across the road is a great restaurant called Le Tsalè that serves reasonably priced cheesy fribourgois delights. Caux skating rink village above Glion which is above Montreux. To find the skating rink you need to turn left just after the hotel school. It is set back from the road in the forest. This is a natural outdoor rink so you need to check to see if it is open because it is highly weather dependent. It is also quite rustic but very quaint and friendly. Adults cost CHF 4, Children CHF 3 and skate rental CHF 3, +41 (0)79 549 55 04.